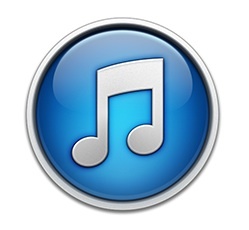 Episode Tom Wilson (243): Kadri Gets A Hearing. Blue Jackets Destroying Tampa. Islanders Killing Penguins. It’s All Happening! Episode David Backes (242): NHL Stanley Cup Playoffs. Full Stanley Cup Predictions Plus Brackets. Episode Jaroslav Halak (241): Ovechkin Hits 50 for 8th Time. Leafs Are Stumbling Into Playoffs. Episode Michael Grabner (240): Bob Nicholson Blames Tobias Rieder for Oilers Situation. Mike Babcock Stirs It Up in Toronto. Episode Doug Weight (239): Happy St. Patrick’s Day. Leafs allowing lots of goals. League-wide attendance. 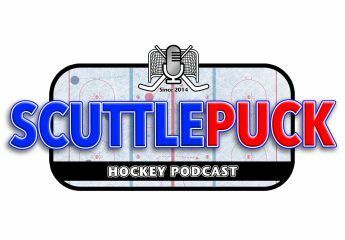 Episode Georges Vezina (101): NHL Stanley Cup Playoffs Round 2 Update. Letang suspended 1 game. 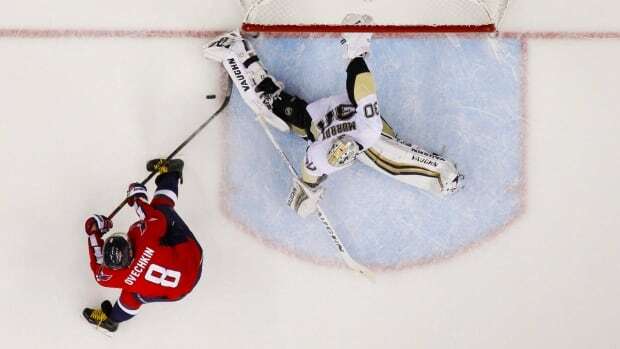 Orpik gets 3 games and Pete doesn’t like it one bit. The Tampa Bay Lightning win back to back OT games to take a 3-1 series lead. 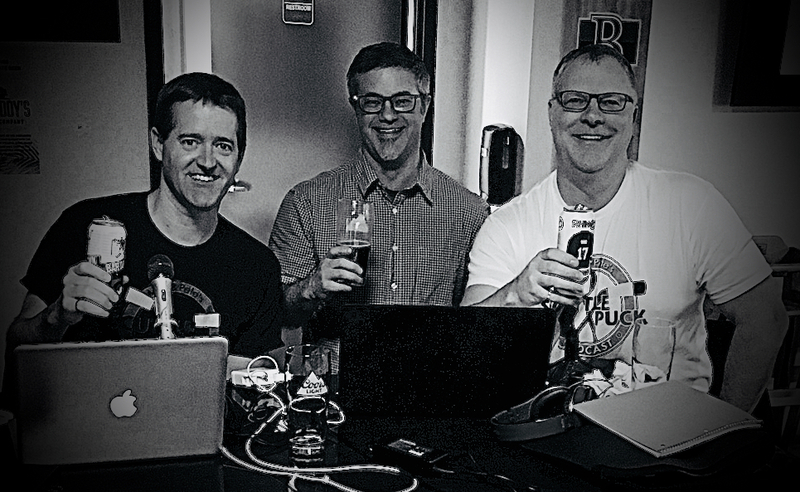 ← SPECIAL CENTURY Episode (100): ScuttlePuck celebrates 100 episodes with Thomas Krulikowski, Carl Landra and Dale Hoard. Maple Leafs win Draft Lottery.